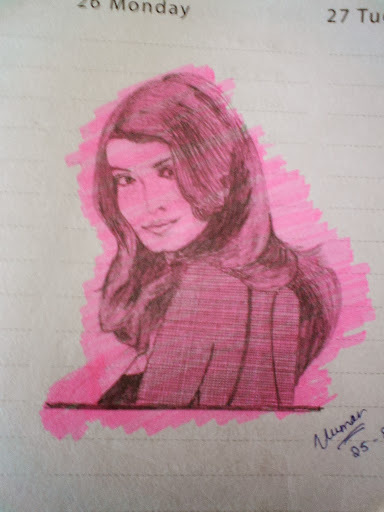 I used to sketch long time back. Its been years since I had last sketched. Can you recognize the sketch? Or I am a terrible sketcher??? "Can you recognize the sketch? Or I am a terrible sketcher???" Matlab you have to go visit your eye doc.